The Country Club Jade Resorts ARE YOU A VENDOR? 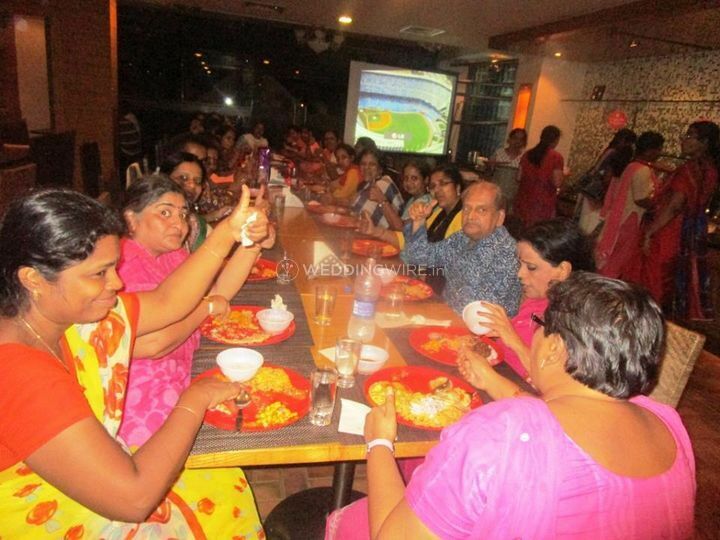 The Country Club Jade Resorts is located in Chennai is a popular venue location that offers exclusive services and choices, for a beautiful festive experience. 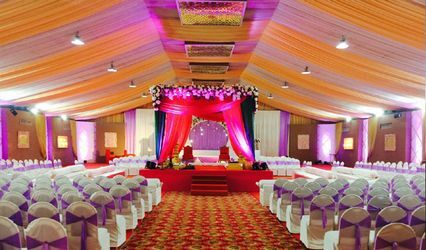 They have the capacity to organize multiple attractions for a week-long festive wedding extravaganza for your all your family members and guests. If you want your wedding to be a dreamy affair, then Country Club is the perfect place. 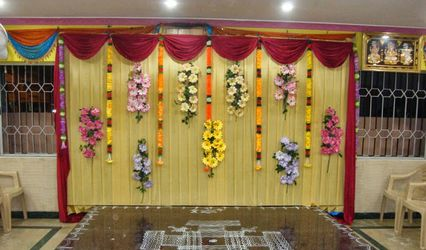 Their management and staff provide you with all the facilities and amenities to make your wedding event a successful one such that you and your guests will always remember. Country Club has a banquet hall that can accommodate a minimum of 50 guests, which is a perfect place for wedding celebrations. 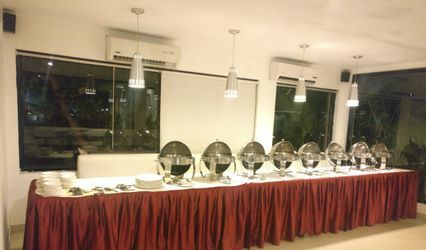 They also have an open-air banquet hall that can accommodate up to a maximum of 1000 people. The venue also has a team of expert service staff and professional caterers. 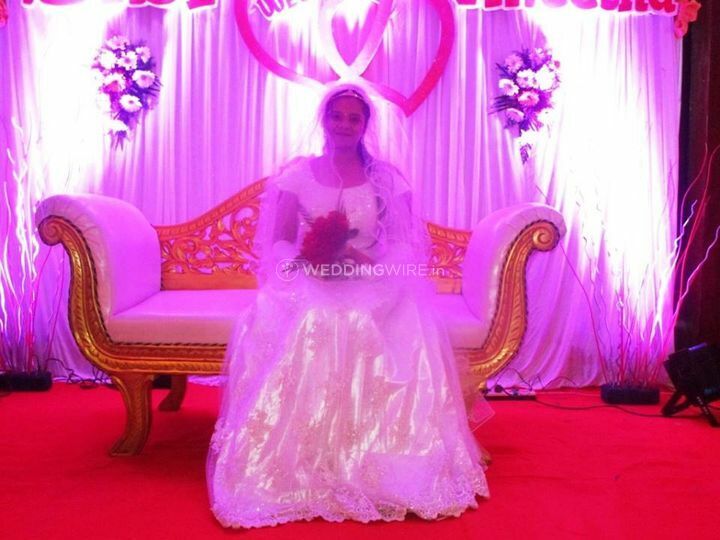 They offer you a great venue for organizing your wedding and related ceremonies such that you are assured to have a great time and staff is efficient to meet the needs and demands of the guests and fulfil your expectations. They offer services with total efficiency and undying dedication. 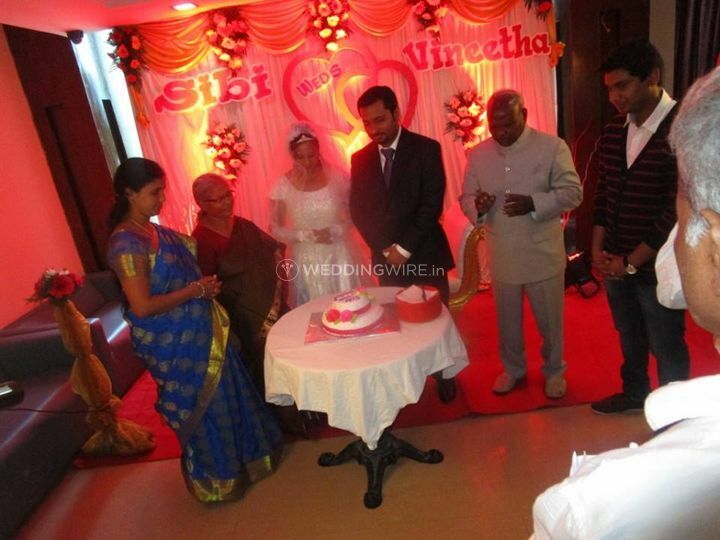 Their well trained and hospitable staff will assist you in all your wedding festivities, to organise an event that is memorable, joyous and filled with nuptial grandeur. The chefs can serve you any delicious and delectable meal of your choice. 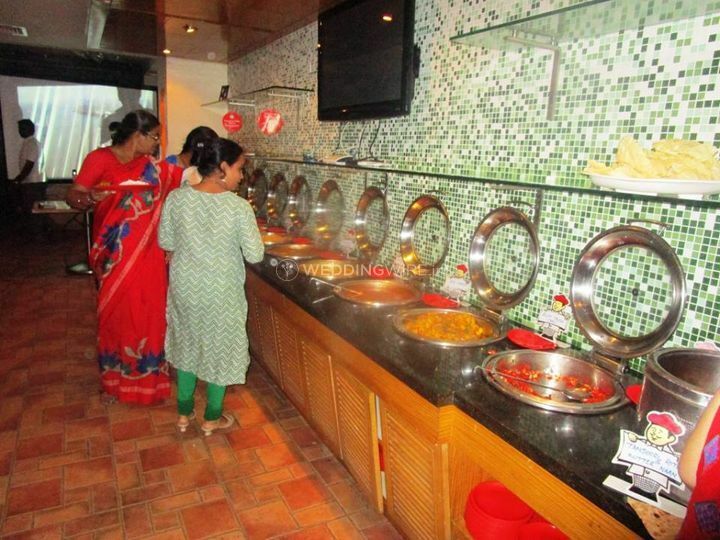 They have all the famous cuisines like North Indian, South Indian, Rajasthani, Gujarati, Bengali, Maharashtrian, etc. along Italian, Mexican, Chinese, and Thai.